Octavio Zambrano’s and team Canada’s Gold Cup quest has begun. This past Thursday, Zambrano was in attendance at Soccer Quebec’s Annual Press Conference. The Ecuador native came to speak about Canada’s upcoming friendly game against Curaçao on June 13 at Stade Saputo. 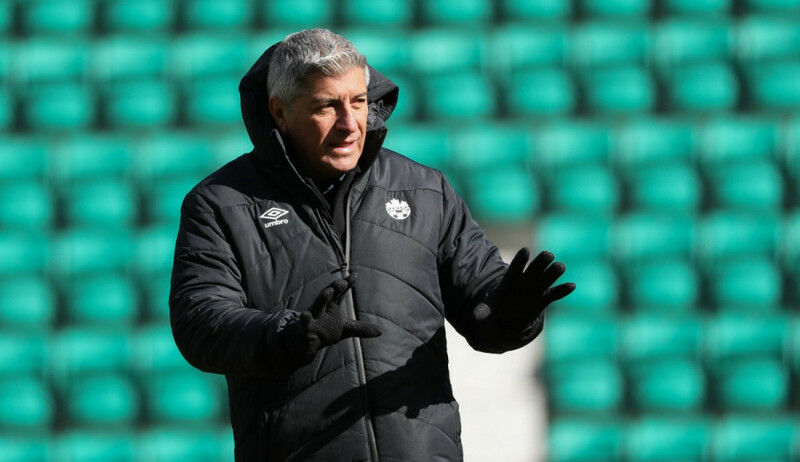 This match marks the first time that Zambrano will take to the sidelines for the Canadian national teams. “It’s a proud moment for myself,” said Zambrano. 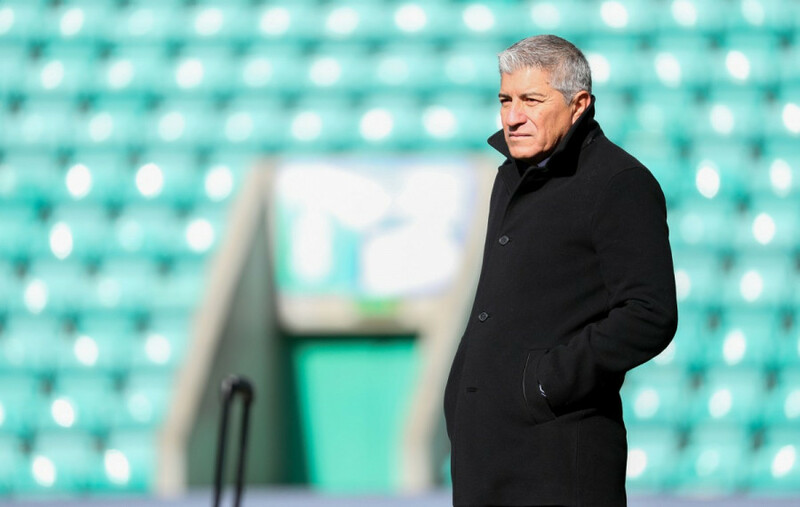 This past March, Soccer Canada hired Zambrano to replace former head coach Benito Floro. Zambrano came into the job with Major League Soccer experience, previously coaching the Los Angeles Galaxy from 1997-1999 and New York Red Bulls from 2000-2002. Zambrano spent three months evaluating and assessing players for this summer’s upcoming competition. He admits that the squad has a good combination of both new and old players. “It is suited for what we want to do,” he said. Along with the veteran players on his squad, one name in particular will stand out among the rest in Montreal: Patrice Bernier. At 37-years old, Zambrano—who had convinced Bernier to play in this summer’s Gold Cup—remains impressed with the Montreal Impact captain and his capability of being a commanding presence on the field. Zambrano was in attendance at Stade Saputo during the Impacts Canadian Championship match against the Vancouver Whitecaps on May 30. The Canada head coach was asked who he thought the man of the match after Montreal’s 5-4 aggregate win, his answer was simple. Bernier. As for the match against Curaçao, Zambrano did not shy away from how he wants his Canada team to play. An attacking team; a team that wants to put their stamp on the field and drive the tempo of the game. There’s no hiding the fact that Canada hasn’t been the most prolific soccer nation. Their highest FIFA ranking was in 1996 sitting at 40. Since then Canada haven’t been able to crack the top 50. They currently sits and 109. Canada, however, has made significant strides to generate soccer talent. One thing was evident during Zambrano’s speech, his attraction towards the Montreal Impact. “I saw a brand of football that is the kind of brand that you want to see when you sit down and watch a game,” he said. “Right now, the three Canadian teams that are in MLS, [Canadian players] mostly they don’t get the playing time and they are very good players,” said Zambrano. He also admitted that it is tough and a bit discouraging not being able to watch Canadian players consistently on the field. He went on to add that the CPL could rectify this. “I guarantee that all these players that are not getting quality minutes will flock into the CPL and will get not only the minutes but will make that league a quality league to watch,” he said.